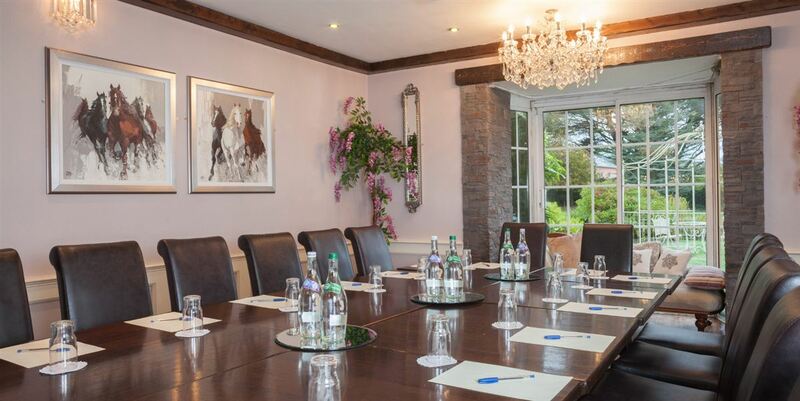 The Ideal Conference Venue Location in West Cork. 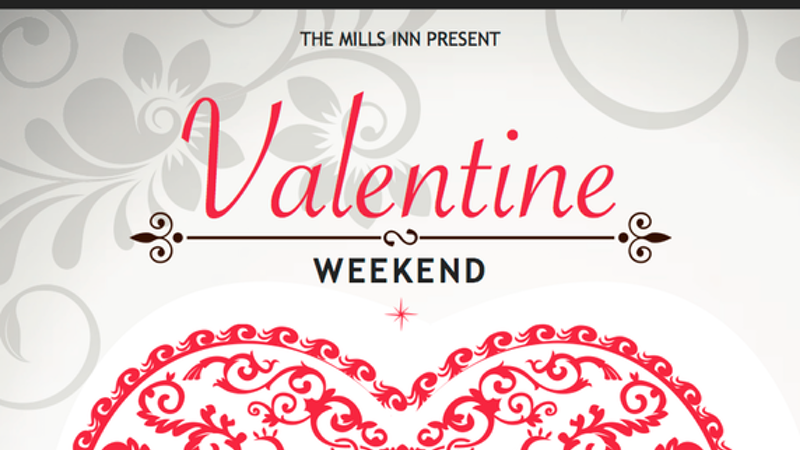 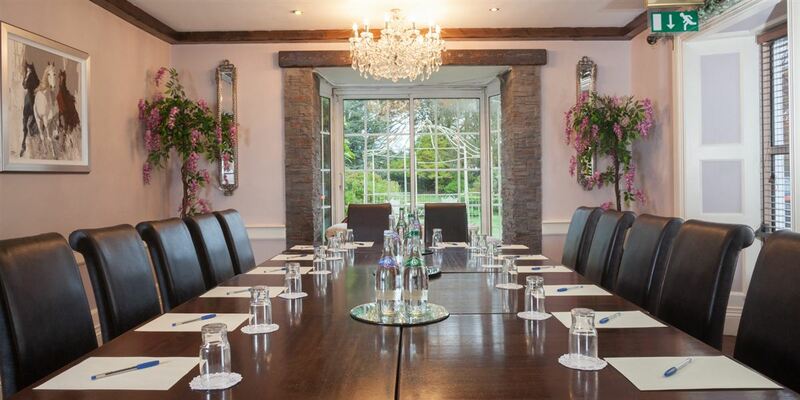 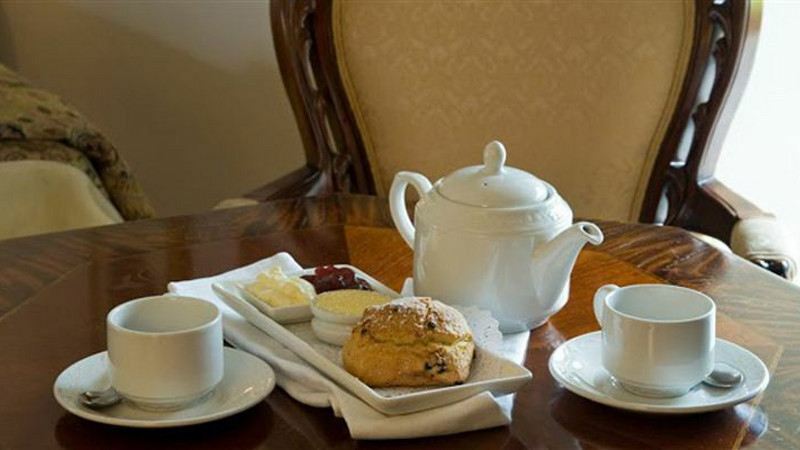 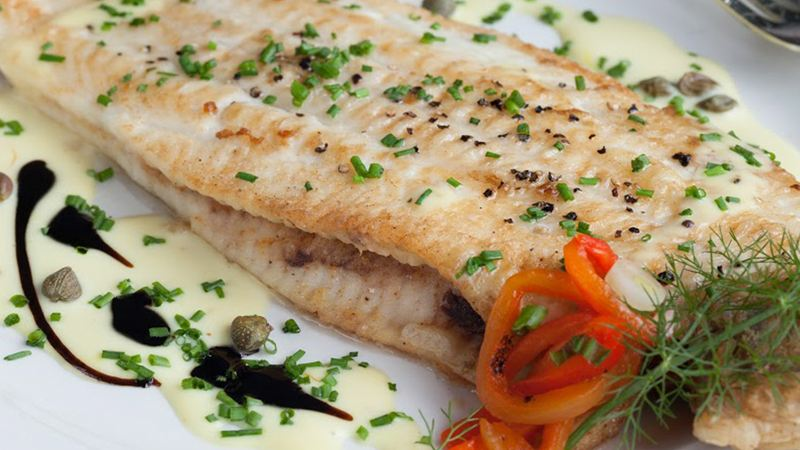 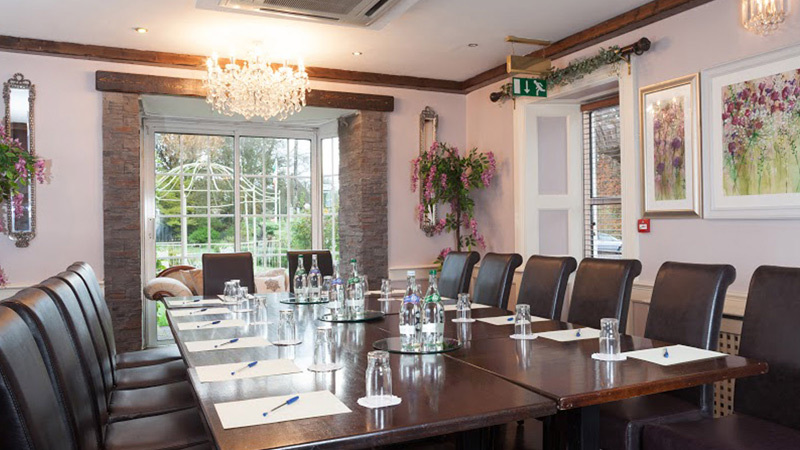 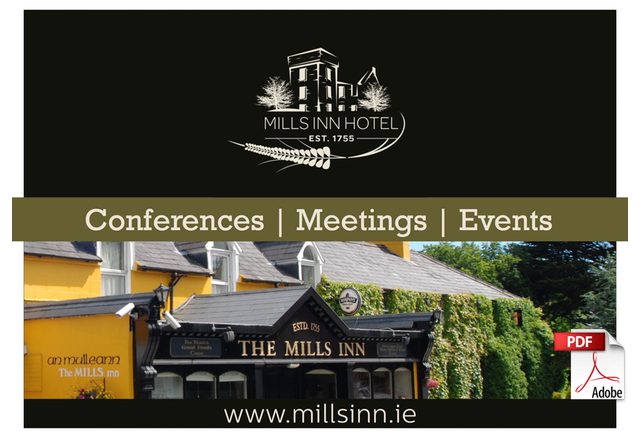 The Mills Inn Ballyvourney, just outside Macroom West Cork is the ideal venue for your conference, convention, corporate or showcase events lying half way between Killarney and Cork City. 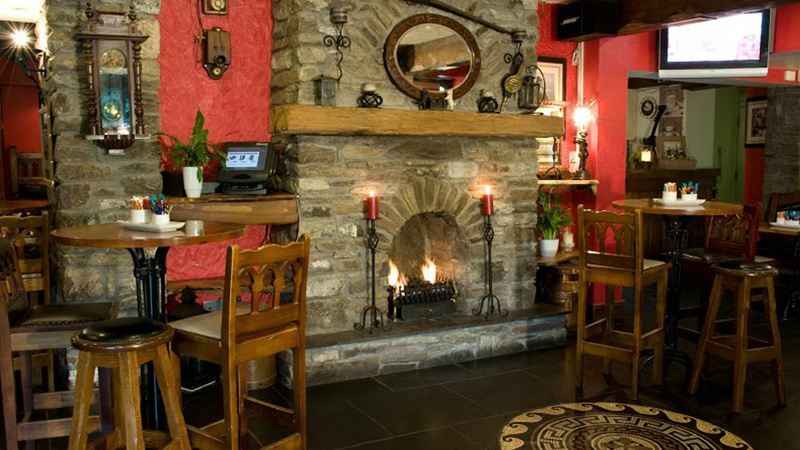 It is in a very central location to both Cork and Kerry Airports.